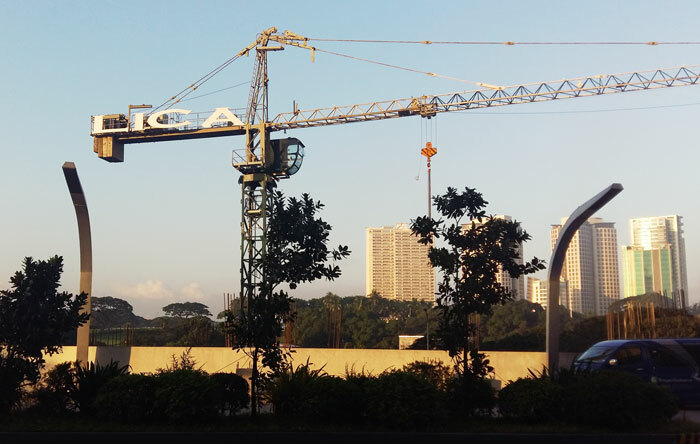 LICA Land and its affiliates represent some of the country’s most innovative property development projects in our niche, in and around Metro Manila. This has been achieved through our fundamental philosophy of identifying and acquiring undeveloped and underdeveloped land both in urban and rural areas with unrealized potential. Later developments include many pocket residential developments, horizontal and vertical, such as communities in Laguna, Las Piñas, Pagsanghan and high rise condominium buildings in Metro Manila. LICA Engineering and Design (LEAD) group delivers the full breadth of building services – planning, architecture, engineering, construction management, project and facilities management, and design-and-build – to a diversified base of commercial and residential projects. We offer design and construction-related services for new buildings as well as provide expansion, renovation, and refurbishment of existing facilities, including master planning of residential properties (horizontal and vertical developments).